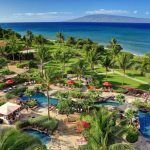 "By 2020, vacation rentals will topple the hotel industry." 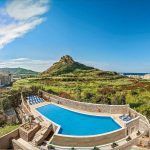 On the one hand, there is a growing interest and demand in vacation rentals— but at the same time, the industry is suffering through some growth pains related to areas such as regulatory issues and traveler fees. In the midst of this strange vacation rental climate, Booking.com is quietly enjoying growth—over 30 percent in the last year alone. 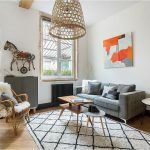 In an interview with VRMIntel, David Mau, Director of Product at Booking.com, credited the company's close relationship with professional vacation rental property management companies as one of the keys to its success. Mau states: "We believe that the best way to scale the growth of vacation rentals, homes and apartments on our website, and thus scale what we offer to consumers globally, is to keep a dedicated effort on professionally managed properties. 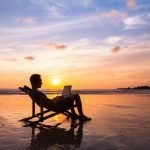 This helps to ensure a seamless, professionalized experience, rather than the constant unknowns of dealing with individual property owners who may not be as well-versed in the vacation rental business." In addition to partnering with professional vacation rental property management companies, Booking.com also offers instant confirmation of bookings, a characteristic of the site that Mau refers to as "the cornerstone" of Booking.com's product offering. Instant confirmation may well be a feature that is contributing to the company's appeal among mobile travelers. 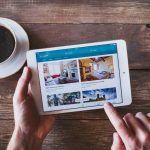 Forward thinking vacation rental property managers can learn from sites like Booking.com in this regard. 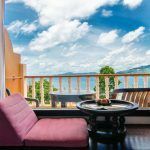 Providing instant booking capability on your vacation rental website will help you use this traveler preference to your advantage. 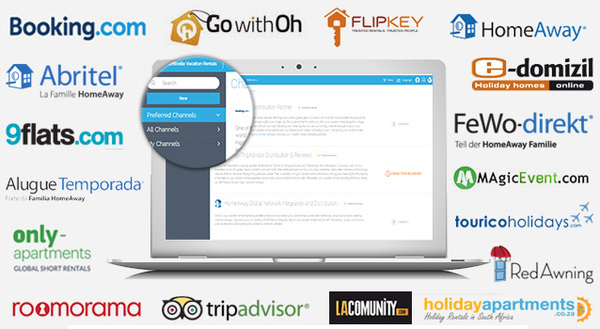 Are you currently listing your properties with Booking.com? If not, Kigo's channel manager can help. Booking.com is one of over 35 listing portals that partner with Kigo to bring global travelers to your vacation rentals. Kigo's many listing portal partners. The Kigo channel manager enables you to manage all your listings across multiple partner platforms and syncs all activity back to your Kigo reservation manager and booking calendar. This means that you can partner with multiple listing sites with confidence, knowing that your booking calendar is always up-to-date. Are You Ready to Leverage Kigo Channel Manager to Extend Your Marketing Reach? To learn more about how channel managers work, simply download our eBook, What is a Channel Manager?